Many no longer believe governments can improve the world or deliver on their promises. What’s next? 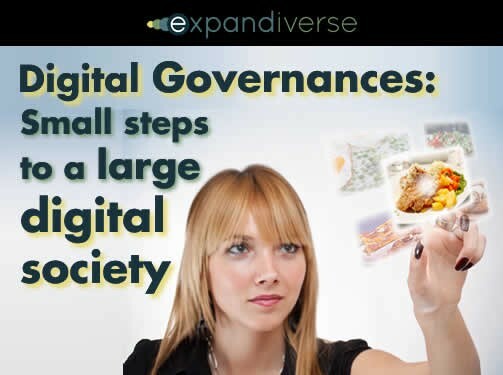 Expandiverse Governances enable collaborative actions that turn needs into results. When you find and work with others who share your goals, you can reach them together. Governances create an aspirational world: Needs are turned into visible, measurable actions that fit your goals. The first example is healthy food. What are the limits of self-governments? Could Digital Governances offer new ways to succeed? Shoppers stand baffled in supermarket aisles, wishing they knew which products are healthy and which are not. Food labels answer questions about calories, fat, sugar and salt. That helps, but which products were grown with too many pesticides, packaged with too many additives or designed with too many genetic modifications? Not a word there. Is the food industry ripe for disruption? Believe it or not, a combination of science and technology has led us into this food feast. 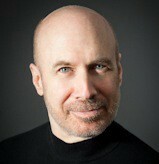 So can science and technology shine a new light on new possibilities when it comes to this most basic of human needs? Just like we use today’s constantly more powerful devices, could we not also call on technology from the future to create a new food reality? Imagine what we could do in tomorrow’s fully digital planet. The Expandiverse is new technology for building tomorrow’s digital Earth today. It’s goal is to accelerate our digital future into the present, to improve personal and economic conditions for today’s and tomorrow’s generations. At a high level the Expandiverse includes a family of “fused devices” that work seamlessly as you move between all your interactive screens — from wearables to phones, tablets, laptops, PCs, connected TVs, wall screens, projectors and more. It also includes what runs on them, a you-centered digital world that includes continuous connections to your people, services, places, tools and resources. It’s so “you-centered” that you become the focus for the world’s knowledge and systems: Parts of search are replaced with Active Knowledge that serves you, parts of online shopping are replaced with customized embedded e-commerce, and your screens can have a personal paywall that replaces ads you don’t want with ads you’re paid to watch. It’s a perfect fit for everyone who wants to sit on top of a powerful digital world that works for them. That may seem like a “nice to have” today, but that will switch to a “must have” when vendors start delivering these new abilities. Then you might enjoy becoming so globally powerful you stay ahead and live better in the kind of digital world that instantly focuses in what you need and want. But that’s just your personal world. 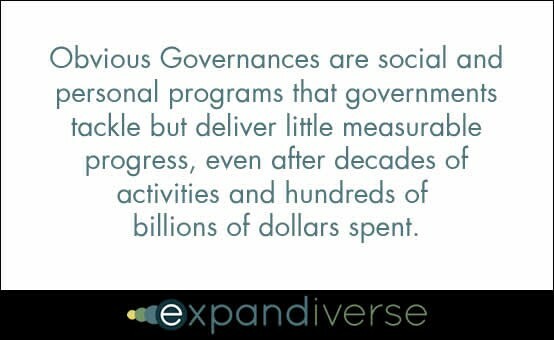 On a larger scale Expandiverse “Governances” enable collaborative progress by groups that work together to turn problems into opportunities, deficits into openings and activities into progress. Obvious Governances are many social and personal goals that governments tackle but deliver little measurable progress, even after decades of programs and hundreds of billions of dollars spent. Example goals could include education and the spread of chronic degenerative diseases — one of whose parts is healthy food. “Governances” can be profit-making or non-profit. They can be small or large — from a local neighborhood to trans-border — and focus on a niche or a large aim. Profit-making governances aren’t limited in size or business activities. They may even have new ways to earn money through technology — like a “Governance Revenue System” (more about that later). Most important, each Governance has a main goal that’s measurable and visible. If a Governance succeeds it’s clear and people flock to be part of it. If its members want to leave they can, so it has to meet its members needs. The question, then, is can we use a collaborative technology platform — on the screens spreading everywhere around us — to find like-minded people and help them connect, collaborate and succeed together? If we do, more possibilities from tomorrow’s connected digital world open up. A Governance membership lets you find and work with others who share a goal that is larger than one person — and focus on what we can produce together. Instead of tomorrow staying just another yesterday, with our screens and new systems we might help each other build what we want and can become. Will we use that full power? It’s our choice. We could run more of an aspirational world by becoming the ones who shape the world to fit what we want and need. A basic universal need — healthy eating — is a delicious place to enter this future.